Providing you quality and affordable services after the sale of your new fireplace is our goal. Our technicians are factory trained and ready to provide you and your family with polite and proficient service. It is important to get your fireplace serviced once a year. All Fuel Installation provides a quick tune up service that analyzes your venting, cleans your appliance and performs a safety check that looks for gas and carbon monoxide leaks. We make sure that all the manufacturers specifications are met and make it safe for your family to enjoy a warm fire. Listed below are our services that we provide. 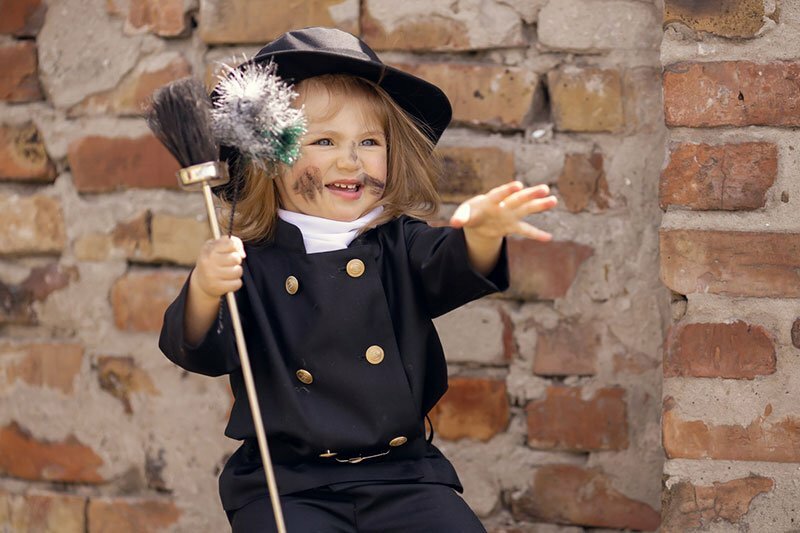 Manufacturers recommend having your chimney swept and inspected once a year. 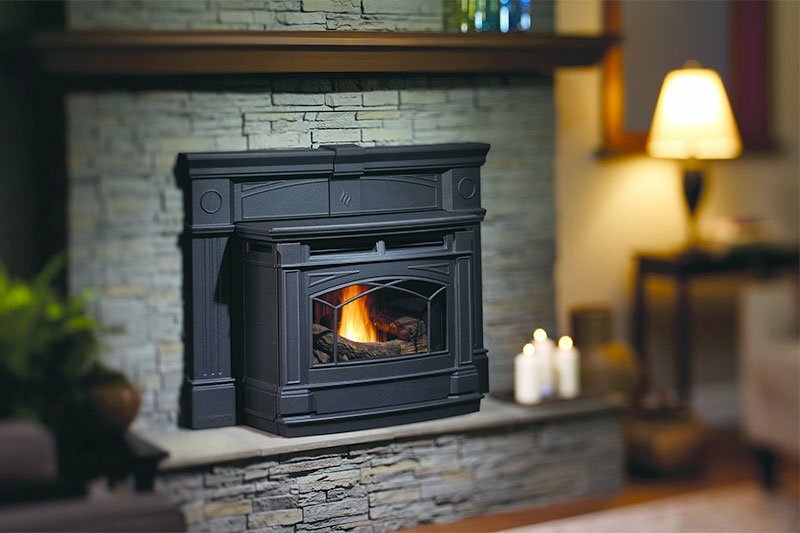 Almost all of the service calls we receive on wood stoves and inserts have to do with two things; dirty chimneys and/or wet wood. 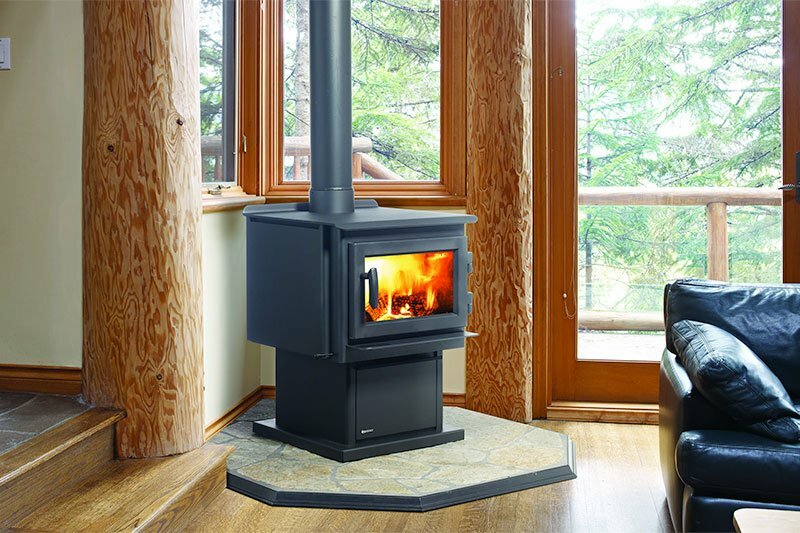 Other factors can affect wood stove performance, most commonly the issues if not related to cleaning can be attributed to the vent system. We have a team of factory trained technicians that can identify poor venting designs and can fix those problems as well. Call today to set up an annual service or repair call and get your wood stove up and burning like new again. 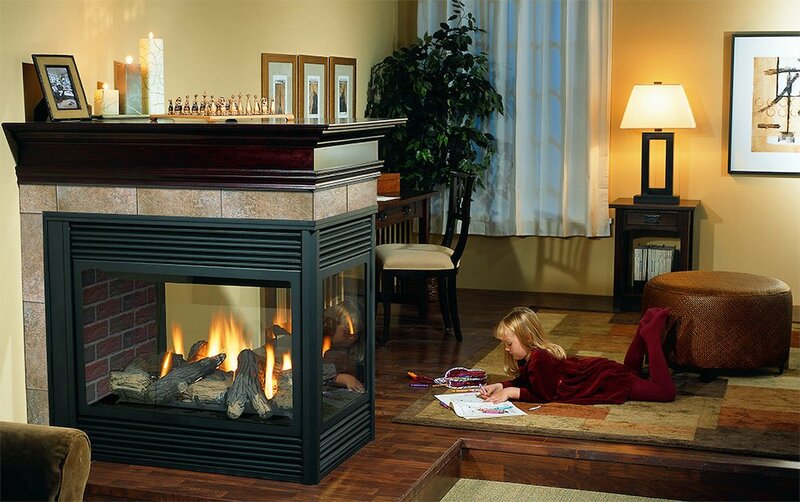 Pellet appliances require the most maintenance of any hearth product. Manufacturers recommend having your chimney swept every 2-4 tons of pellets burned. 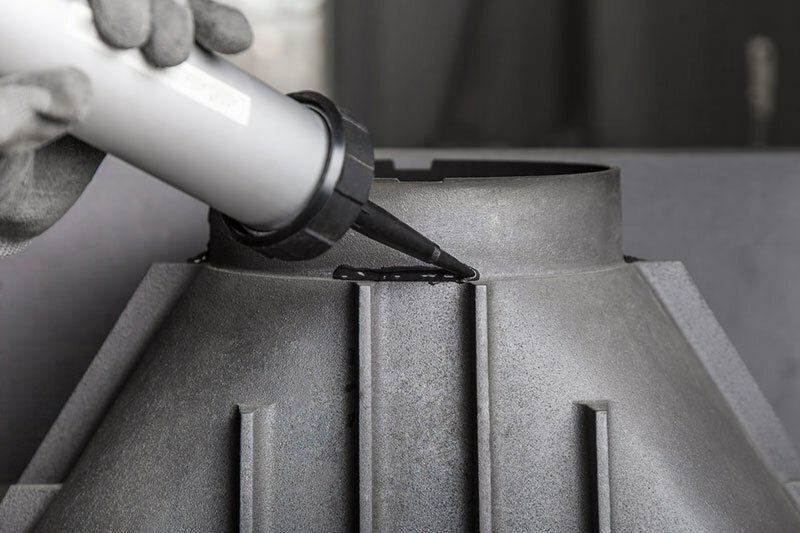 While most customers do a good job of performing the routine maintenance required, there are lots of hard to reach places on pellet appliances that require special tools and knowledge to get thoroughly cleaned. Is your pellet appliance not working right? Let the factory trained professionals at All Fuel Installation and Service come out and get it back up and running for you. We deal with most makes and models, call today to set up your service call. While gas appliances require very little maintenance, it is still recommended to have your fireplace looked at once a year by a trained professional. We take annual maintenance to a whole new level. We will come out to your home, disassemble your gas fireplace, clean the glass, clean the burner and pilot orifices and terminals, renew the ember bed and run a full set of diagnostic checks on your appliance to insure that your fireplace is operating within factory specifications. When we are done with your fireplace it will look and operate just like it is new again. If your appliance isn’t working, most of the time our annual maintenance call can fix the problem, if parts are needed, we stock a wide array of parts on our vans and in most cases can have you up and burning when we leave. 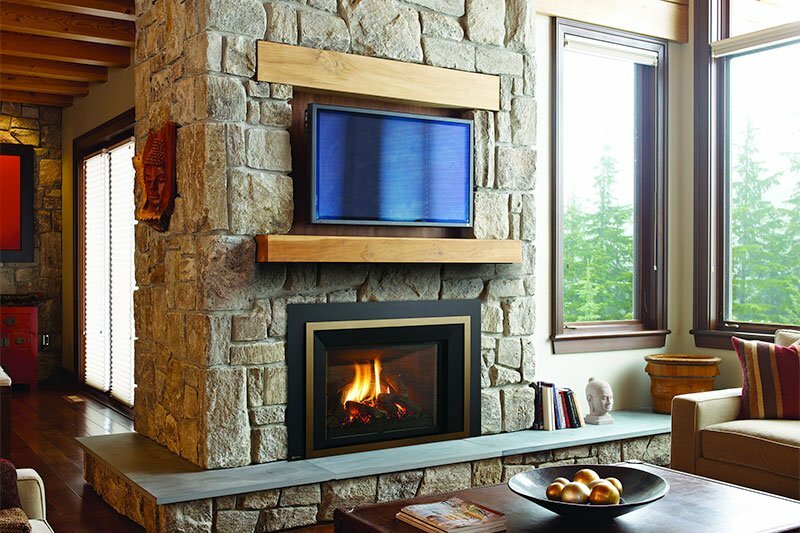 Call today to set up your gas fireplace service call. Having your chimney swept annually is the most important thing you can do for a solid fuel burning appliance. If you are having drafting issues like smoke back into your house or trouble keeping a fire burning, then the likely cause is a restricted chimney flue. This can lead to a potentially dangerous situation. Our team of highly trained technicians have years of experience identifying and fixing these dangerous situations. Give us a call today to get your chimney cleaned and insure your family’s safety. Fireplace alterations can come in all shapes and sizes. Whether it is something as small as having a new screen installed to keep embers from coming out of the fireplace, to installing a new glass door set, top sealing damper or chimney cap to keep birds out of your chimney All Fuel Installation and Service can help you get more out of your fireplace. Give us a call today for a no cost in home consultation.